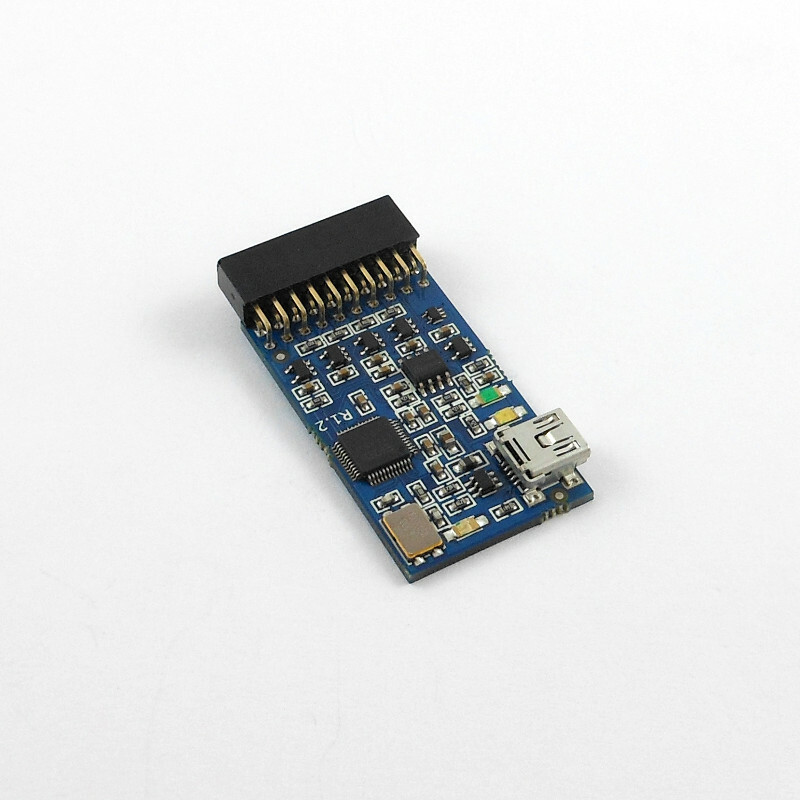 The AK-LINK JTAG is an ARM JTAG adapter based on the FT2232D chip. This product is retired. 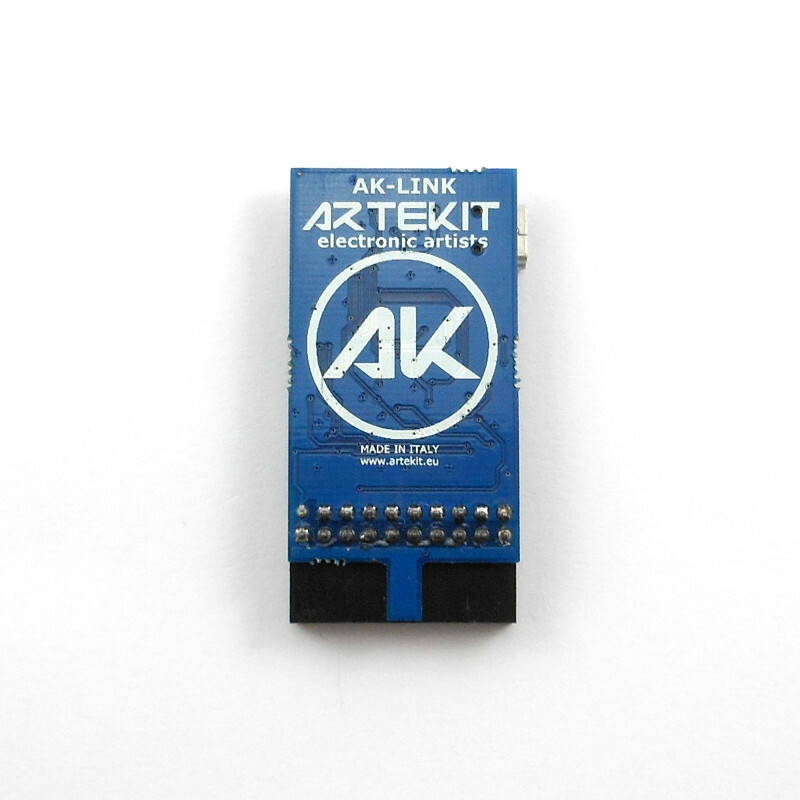 You can find a replacement here: the AK-LINK-2 USB JTAG. 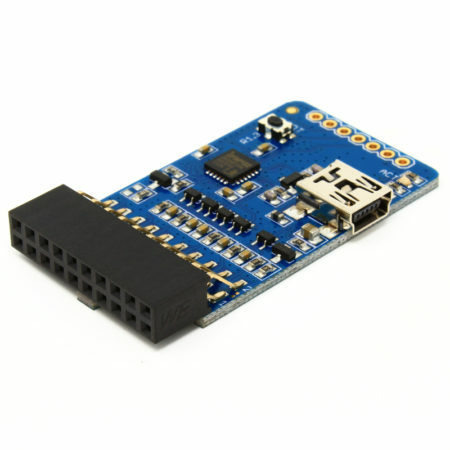 The AK-LINK JTAG is built around the FT2232 chip from FTDI and allows you to flash and debug ARM based machines. 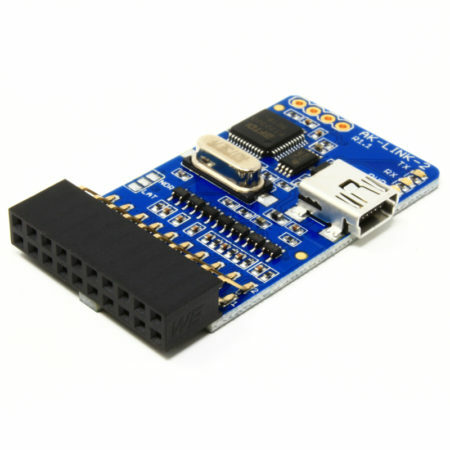 You can also use it to flash and debug the Lattice MachX02 FPGA. 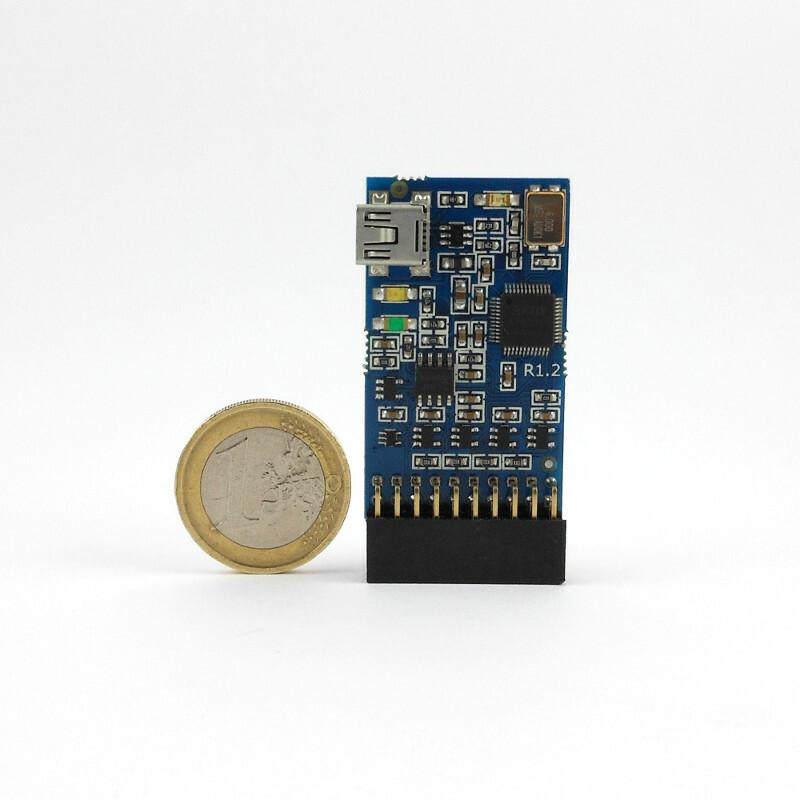 This USB high speed and low cost adapter is ideal to debug and flash all ARM-7, ARM9, ARM11 and ARM Cortex M0, M1, M3 and M4 based products. 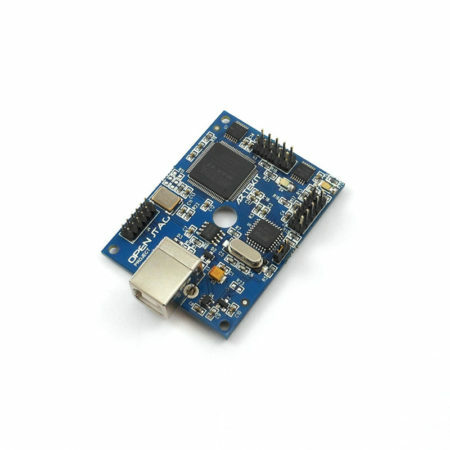 Compatible with the most popular debuggers as OpenOCD and others FT232-capables. 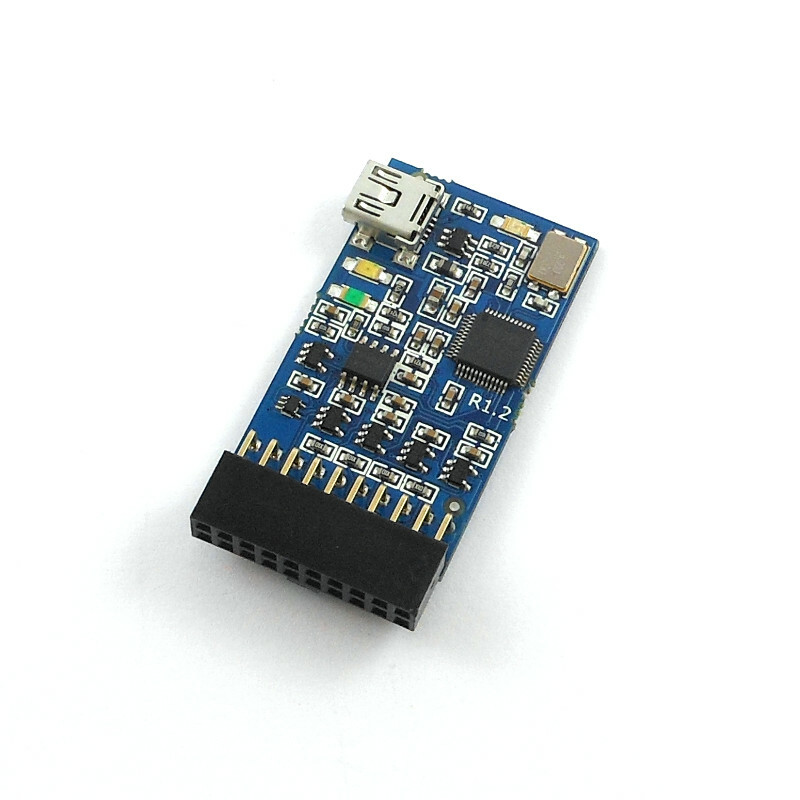 The built-in target voltage autosensor allows you to use this JTAG with any target in the range between 1.65V and 5.5V. Drivers for Windows XP, Windows Vista, Windows 7, Windows 10 and Linux 2.4 or greater. This item is out of stock definitively? Or, will be orderable in next future? I need to buy some items. 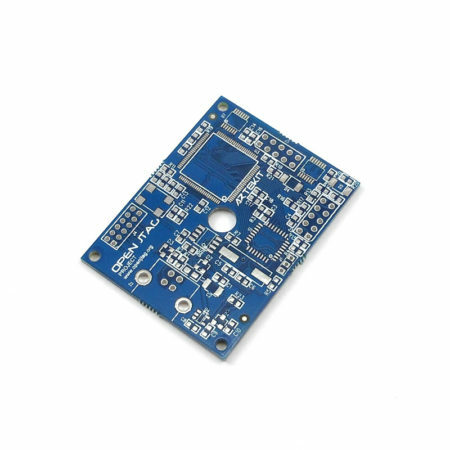 it can be used to program/debug the Lattice ecp3 FPGA? 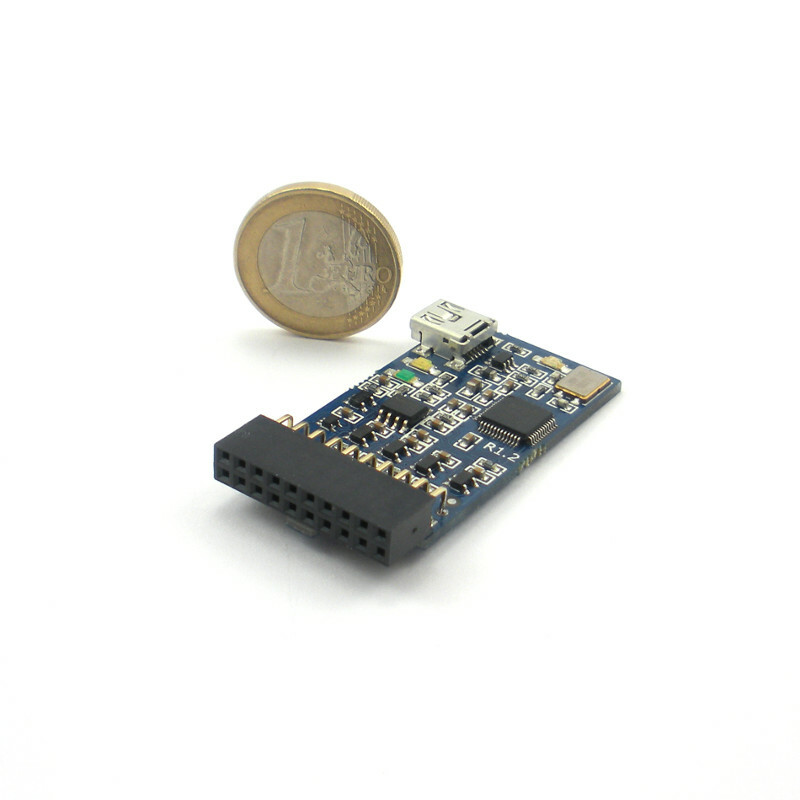 We didn’t tested it with ECP3, but we know from FAEs that it works OK with that FPGA. are there any instructions available to get this debugger to work with Keil µVision5? Hi! µVision needs a special driver called AGDI which we don’t have.